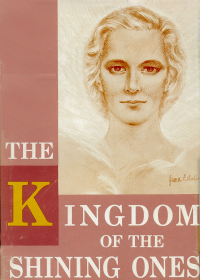 This special edition release includes the very first writings on the Angel Kingdom and Masters by Flower A. Newhouse that were ever published. It includes her first-hand account of actual experiences with these Hosts. 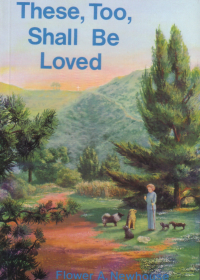 The author's expanded consciousness and highly developed clairvoyance enabled her to meet and converse with these great Beings free from emotionalism and personal sentiment. It gives one an expansive and detailed look into Their reality and purpose of helping all life grow closer to God. 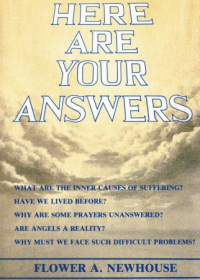 This book includes five general sections: The Kingdom of Angels, The Angels of Nature, Perfected Beings and Their Tasks, Inner Glimpses of Life Beyond Our Planet, and Answers on Higher Beings. This book is for all those who love to travel and see beyond the veil of their outer sight, to awaken to the Inner activities of God's kingdom taking place around us all the time. 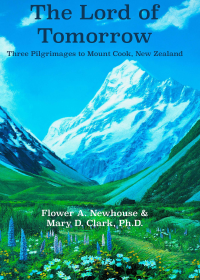 Mary D. Clark took this journey with Flower A. Newhouse and brings that experience to life through this sharing. As the Great Nature Lord said, 'Welcome to Tomorrow'. This remarkable book focuses upon the four realms of the nature kingdom: earth, air, water, and fire. 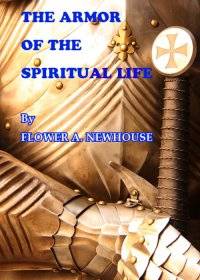 It includes illuminating descriptions of the many different beings and activities observed by Flower Newhouse. This classic in its field is one of the rare volumes that describe Angels and nature beings in detail, including their hierarchical order. It contains a number of illustrations of these presences by Questhaven artist Jonathan Wiltshire. 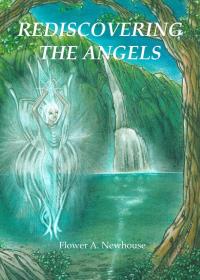 A comprehensive perspective on the many ways Angels communicate and work with us. Provides simple techniques to help us initiate contact with Angels ourselves. 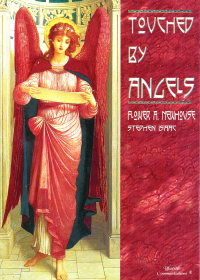 This book takes us on a fascinating journey through the principal angelic orders found on our planet. These include Angels serving the Christ, the Holy Spirit, human destiny, animals, and nature. This book presents descriptions of these magnificent presences, their work, and how they relate to humans. Included are several portraits of Angels by Questhaven artists. 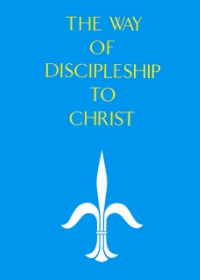 This newly released book is a volume of wealth in succinct lessons on developing consciousness and character that will enable you to realize Christian discipleship in your own life. 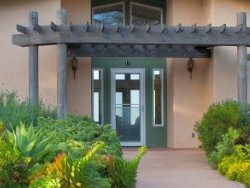 The variety of topics is each bright with insights and practical instruction. This is the biography of Flower A. Newhouse, written by Dr. Stephen Isaac. The story of this Christian mystic is beautifully told, revealing her past incarnations and the unfolding of her mission this lifetime. 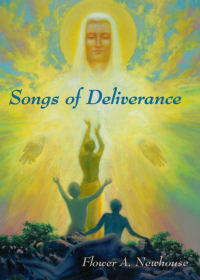 This book gives a glimpse of an extraordinary initiate and the work she founded at Questhaven Retreat. 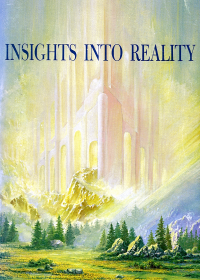 Originally published in 1948, this five chapter book gives us insight into the spiritual laws and techniques that can help us integrate Truth into our lives. 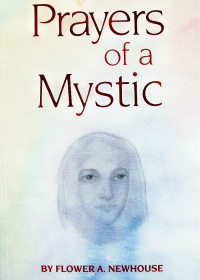 This is a wonderful introduction to Flower A. Newhouse and the way of mysticism. There are so many questions that we ponder about life and our beginnings, for which we long to have a better understanding. What is our purpose for being on Earth? What are the Inner Worlds really like? 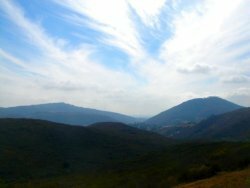 Who are our invisible helpers–Angels and Masters? 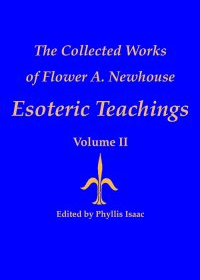 This is the second volume of a three-volume series of The Collected Works of Flower A. Newhouse, which answers such questions. It offers a comprehensive distillation of her esoteric teachings–sharing the truth behind our existence, revealing to us that we are evolving beings with a divine purpose. 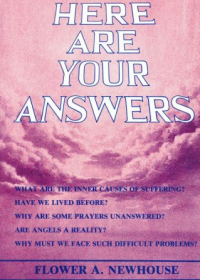 This book is an essential addition to the library of anyone seeking truth and in-depth study. GET $10 OFF! Purchase the Book and eBook to receive $10.00 Off! Discount applied within 1 business day. What are the different aspects of God? 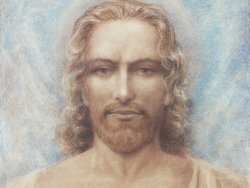 How can one draw closer to the Divine? 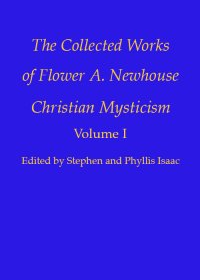 This is the first volume of a three-volume series of The Collected Works of Flower A. Newhouse, which offers us ways into God's presence. This distillation of over 40 years of Flower's talks and writings contain the essence of her rich legacy. 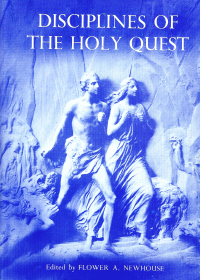 It is an invaluable resource for those interested in Christian Mysticism. This volume will make a superb addition to the library of anyone seeking truth and can be useful for research and in-depth study, as well as providing inspiration for daily meditations. A remarkable book containing life-changing instruction from the Masters with whom Flower A. Newhouse had direct, conscious contact. Its eloquent, challenging contents present a way of life that is a forerunner of our future and what the Aquarian Age one day will offer all of mankind. It begins with the discipline of centeredness, then expands into the many pathways leading to the disciplines underlying illumination and initiation. It is the most potent and transforming of all of the author's many works. 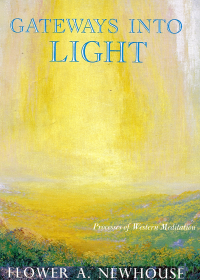 This long-awaited book completes the teachings of the Masters that began in 1950. 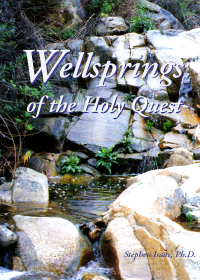 Wellsprings concludes the teachings consciously channeled by the Rev. Flower A. Newhouse. 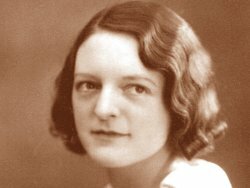 Never taking her students into the shadowy realm of psychic readings and fortune telling, she reserved her incomparable clairvoyance for the enlightenment of consciousness and the crafting of character - the two principal attributes defining human evolution. Edited by Dr. Stephen and Phyllis Isaac. This book is an important introduction to our sevenfold-being, a basic esoteric truth and will lead to a deeper insight into human life. It reveals a picture of humanity where even though we walk the earth, our head remains in the heavens. 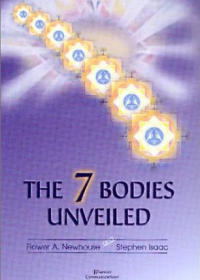 Based on the writings and lectures of Flower A. Newhouse, this book brings together the understanding of the bodies, chakras, atomic intelligences, and the four elements. A compilation of 15 of Flower A. Newhouse's writings from out-of-print booklets. 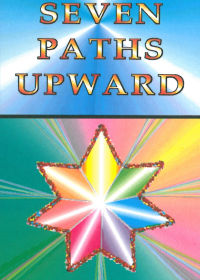 Each chapter of this book is meant to help one better understand the upward journey to perfection. 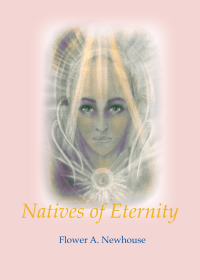 This book contains a sharing of the clairvoyant experiences of Flower A. Newhouse. 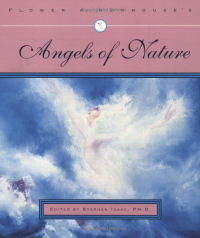 It includes chapters on Angels and nature beings, auras and thought forms, life after death, meditation and prayer, nature, music and art, mysticism, and holy days. It presents a penetrating insight looking over the shoulder of one who had an unobstructed view into the Inner Worlds. 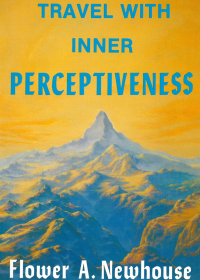 This classic is a comprehensive manual on the processes of Western meditation. This unique mystic shares a lifetime of rich experience in exploring the science of meditation, contemplation and prayer, which is invaluable. Contains valuable information for the person wishing a fresh impetus in prayer work. An Ideal gift for your spiritual minded friends, and inspiring study for your times of meditation. A gem of excerpts from Flower A. Newhouse's journals that gives insights on a wide range of subjects. 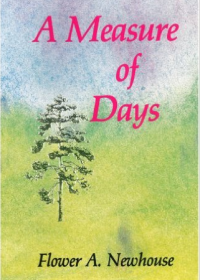 Persons struggling with everyday problems and trying to live a spiritual life will find this book rewarding. 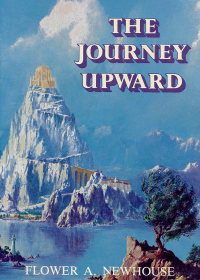 This book is an unusual book on travel written by a Christian mystic who has traveled worldwide with the express purpose of discovering nature citadels of holy power. 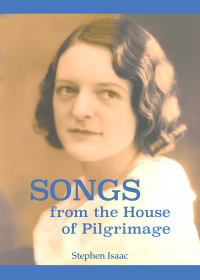 In this volume she has shared some of her clairvoyant perceptions and impressions in these travels. A compact volume of a mystic's understanding of the animal kingdom and accounts of her own association with many animals as pets. A delightful gift for an animal lover. A compilation of the true meaning and wonder of Christmas shared by Flower A. Newhouse. 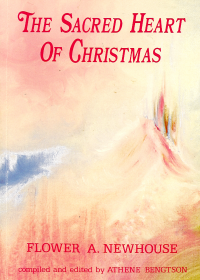 Her descriptions of the Christ procession which takes place on our planet every Christmas Eve bring holiness of the Christ celebration into the reader's heart. 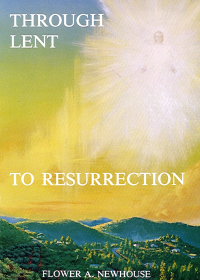 A book of gleanings from the teachings of Flower A. Newhouse on the subject of Lenten preparation for Easter and its purpose and power. This book interprets the greatest drama the world has ever witnessed - the Easter experience of our Lord when He became Christ. 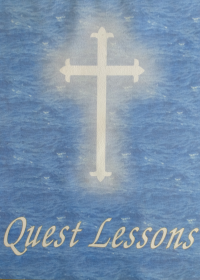 A lesson course designed for the serious student of Christian teachings. Its lessons include instruction in metaphysical, mystical and esoteric truths and their application to the problems of discipleship. Six volumes are available with 12 lessons in each volume. Here is a manual designed to aid a Christian leader or minister to serve more effectively in bringing beauty and vitality into religious rites. 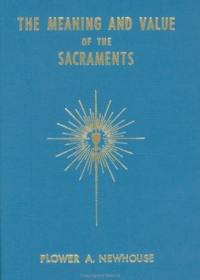 It gives the complete services of the sacraments we observe. A basic text presenting the essential teaching and disciplines underlying the training program of Questhaven Academy. 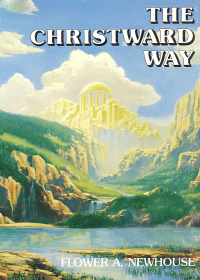 It outlines the mystery teachings of Christianity as presented to the band of seventy, and the twelve disciplines comprising the Way as revealed and exemplified by Rev. Flower A. Newhouse. It includes a chapter on Carl Jung's psychology of individuation and its relationship to discipleship. These writings were originally published as a weekly series of lessons covering four years of study. 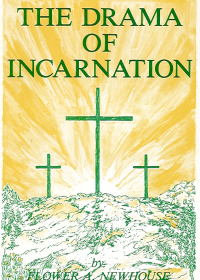 It includes many topics such as: The Angelic Hosts, Reincarnation, the Holy Spirit, Initiation, Meaning of Names and Colors, Power of Prayer, and the Mystery of Christ. This may be one of the clearest explanations of the seven spiritual Rays - the different, yet equal, ways that we express ourselves. Pocket sized for handy reading.